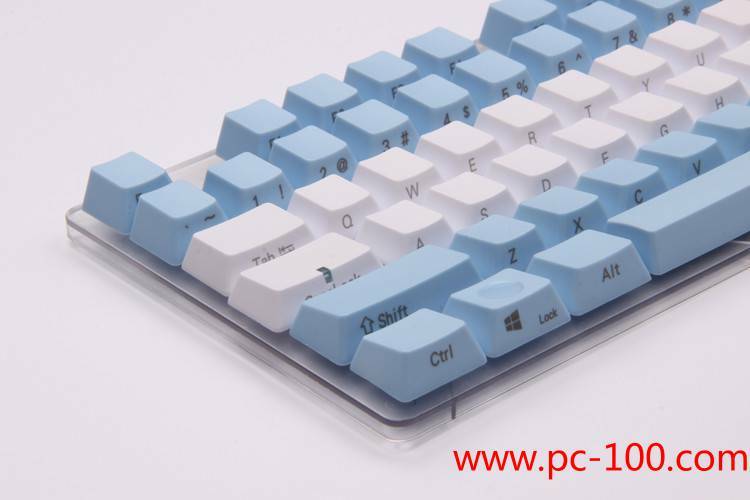 Key caps are something firstly comes into our view when typing on mechanical keyboard, custom key caps may make your mechanical keyboard be particular and loveable. Custom items in key caps includes material, color, text or symbol, pattern and etc., sometime, different requirements need accordingly different making technologies. There are three materials for key caps, ABS,PBT and POM. 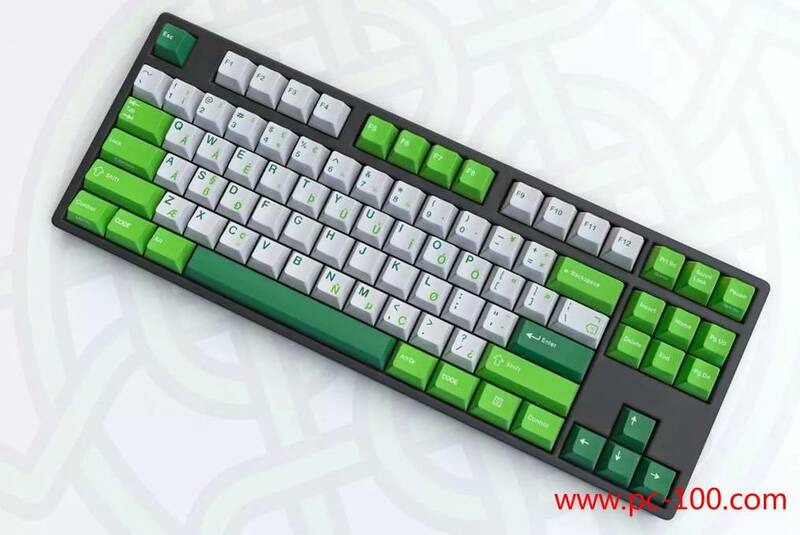 PBT and POM are with high wear resistance and are good for manufacturing mechanical keyboard key caps, but for the expensive price and some technical limits, they are not popular used for making key caps. Even ABS’s hardness is relatively low, for the reasons of low price, mature technology and good light transmission, at present,they are the most used material for making key caps of mechanical keyboard with backlit. As to customization, only if technically possible, we may meet to customer’s requirement in materials. 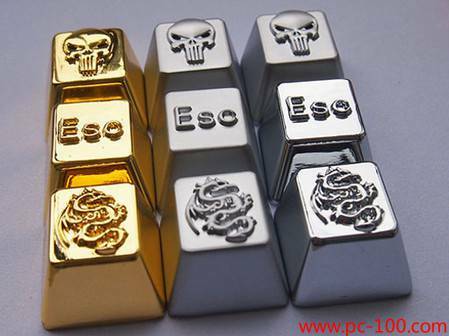 There has been many cool designs for key caps, in some cases, aluminum alloy was used to make personality keycaps. 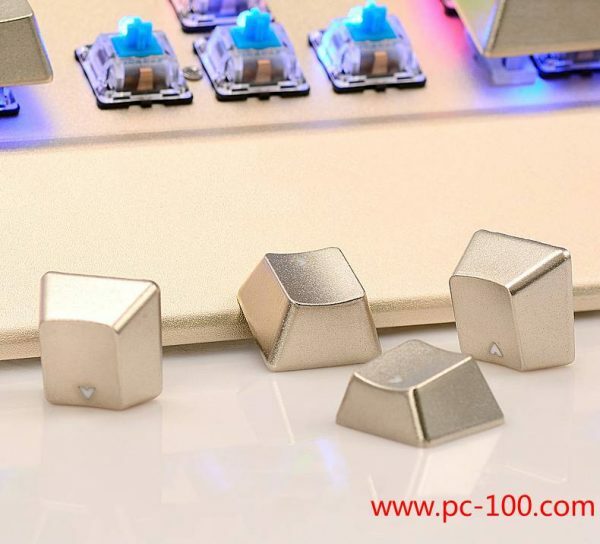 In fact, materials for manufacturing mechanical keyboard key caps are now not only limited to those traditional materials referred above, metal and some other materials are coming into the key caps’ market. Colors of key caps make out all kinds of patterns on mechanical keyboards, how to select the colors and color-arrangement is actually an art skill.Custom key caps turn the sketch of your favorite colors with the arrangement into reality, different colors with their arrangement give you different feeling and mood, to some points, show your personality, just like your clothes. 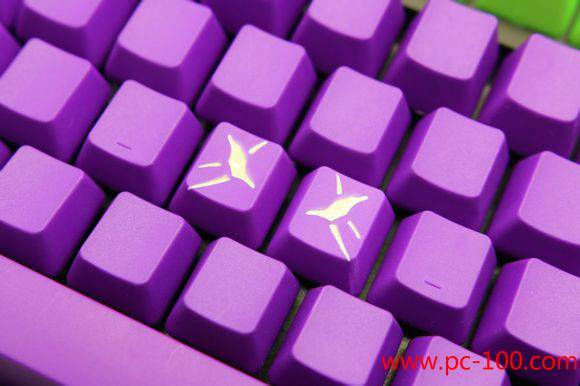 Custom items on key caps also include the letters,text or symbols on the caps. Size, fonts and the positions are all customizable, these may make the keyboard different appearance from any other popular keyboards. 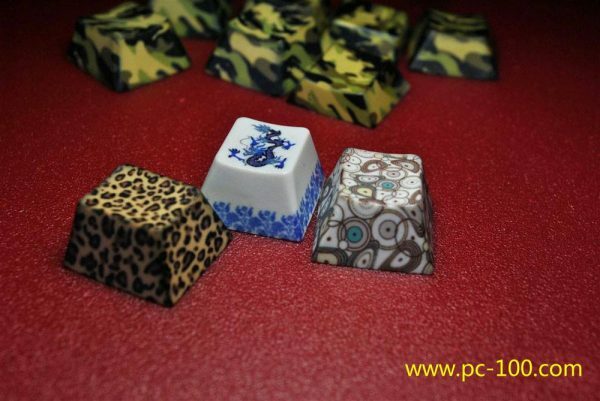 What’s more, another custom item is to let the customer design their patterns printed on the surface of the key caps. These may be attracting to some game makers or some users who want their personality to be shown on their mechanical keyboards.Custom patterns on key caps let you get wide scope to design your keyboard. Patterns can be large or small, can cover the whole surface or only occupy a surface part of the key caps. 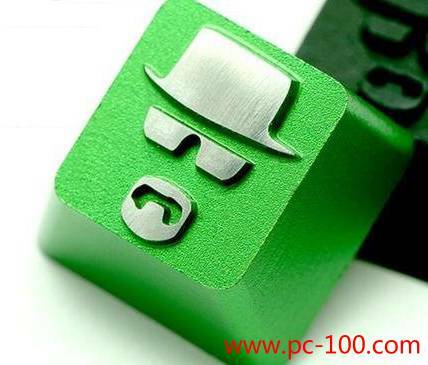 In general, there many custom items on key caps, you may also provide us your custom ideas besides above. We provide nearly all custom items, e.g. 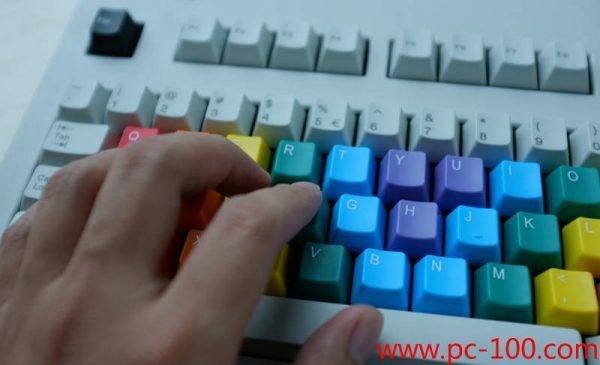 custom switches, custom key caps, custom DOS and panel, custom LED back light, custom main control program in chips, custom cable, custom printings or custom cushions in our mechanical keyboards.